Do you get those forgetful moments and memory blank spots? It's so frustrating not being able to focus at work, on study, or on everyday tasks. 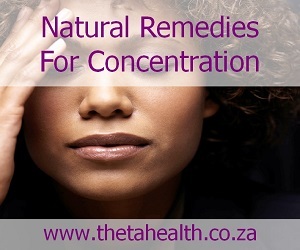 Our natural concentration remedies below improve focus. We have natural supplements, vitamins and herbal health products for focus, concentration and attention problems.